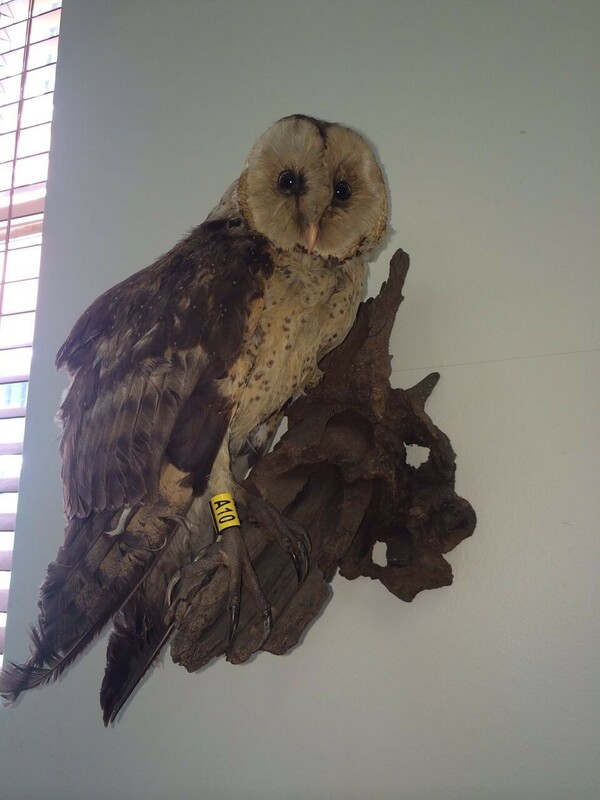 The African Grass-owl (Tyto capensis), is a habitat specialist and mainly restricted to the open, grassy habitats of marshes, wetlands and floodplains. Unfortunately there is not much else known about this species except that they are very rare and it is estimated that there are less than 5000 birds left in southern Africa. 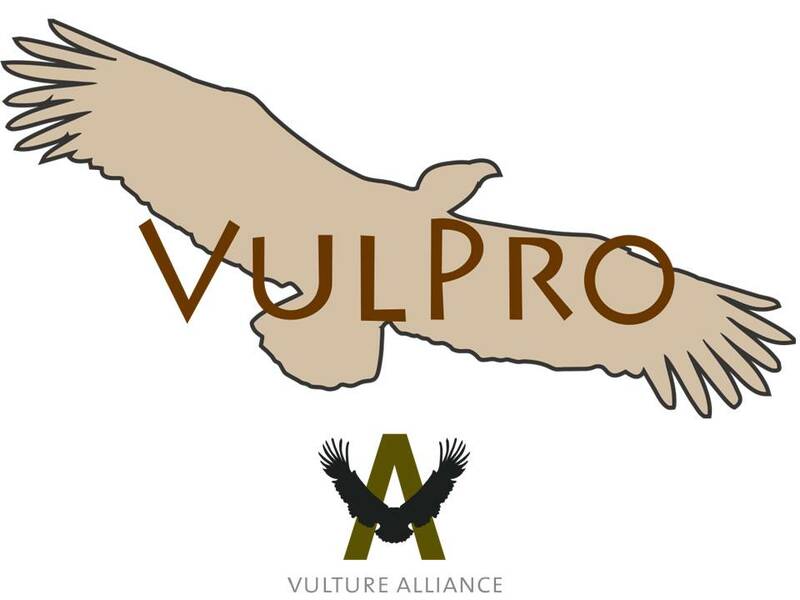 The project was initiated in order to address the growing concern of habitat decline and the current lack of knowledge with regard to managing Highveld grasslands for this threatened species. 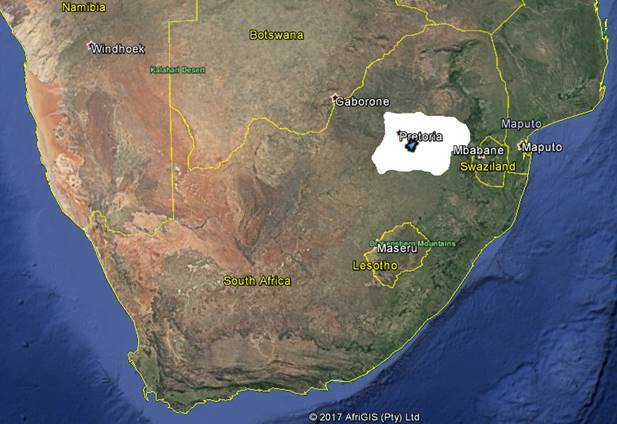 The Highveld of South Africa is our main study area and the current stronghold for the species, with research taking place in the Free State, Limpopo and on the Mpumalanga Gauteng Highveld (see map below). Form previous studies we now know the basic requirements of the African Grass-Owl with respect to breeding habitat quality and diet. We can therefore sample and quantify the viability of potential habitat for the species. 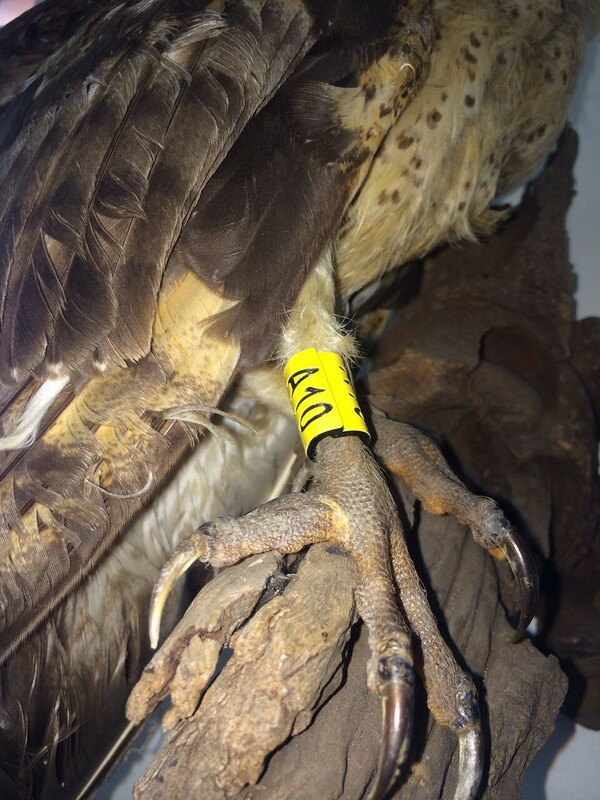 Taking the project forward, we now aim to study and monitor all known nesting sites to determine the breeding success and productivity of the species. The ultimate aim of this endeavour is to model population size and viability within the provinces. Colour rings will be used - Alpha Numerical Rings (Yellow with black digits see pics attached).